As we get into the final quarter of the year, TRINDGROUP is reflecting back on an exciting summer of projects for our clients. Whether our clients are located in the state of Alabama or not, TRINDGROUP is always there to make our clients’ visions become a reality. 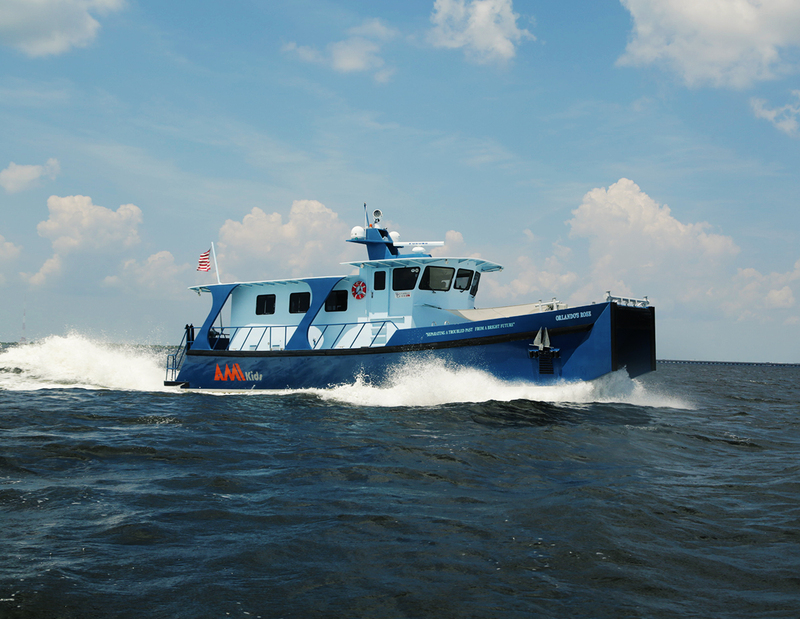 This summer, that meant a photoshoot on location in Florida photographing a vessel custom built for a youth outreach program by our client Silver Ships. Our team lathered on the sunscreen and boarded a chase boat to capture exciting photos of the educational vessel in action. Elsewhere in the southeast, TRINDGROUP had the opportunity to shoot video capturing the partnership between client Heartland Catfish Company and their partner, the Viking Cooking School. Viking chefs regularly incorporate Heartland Catfish into the recipes they teach at their hands-on school, located in Greenwood, MS. TRINDGROUP interviewed Heartland and Viking representatives and paired these soundbites with footage of the chefs preparing delicious catfish dishes as part of a public relations campaign surrounding the partnership. In addition to shooting others preparing catfish meals, TRINDGROUP also jumped in our own kitchen to prepare brand new catfish recipes unique to Heartland Catfish. From chopping ingredients to cooking to plating, team TRINDGROUP is happy to get our hands dirty to help our clients. Check out our delicious recipe book for catfish dish ideas. Reaching our clients’ target audiences and capturing their attention is part strategy, part creativity. 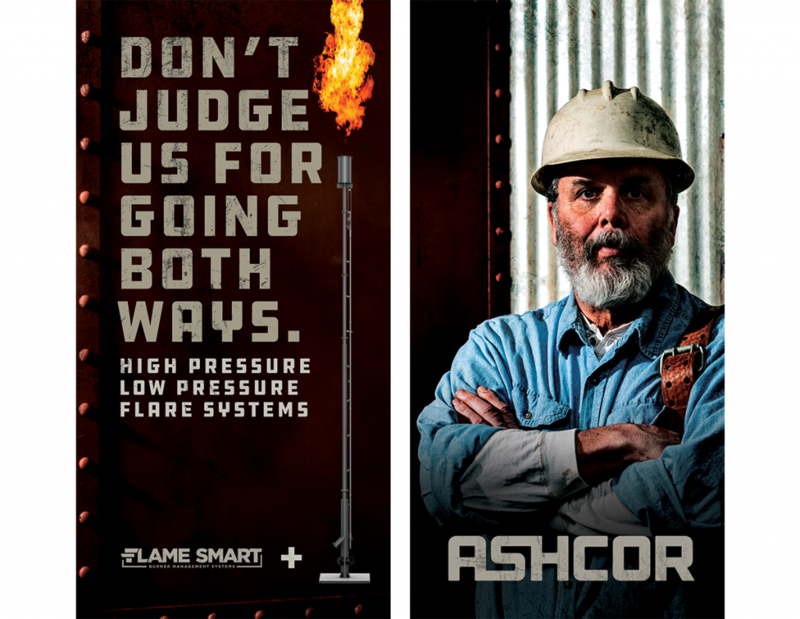 This summer, TRINDGROUP found the perfect blend of strategy and creativity to give one of our oil and gas clients, ASHCOR, a brand new “edgy” voice and look to help it stand out from the competition. 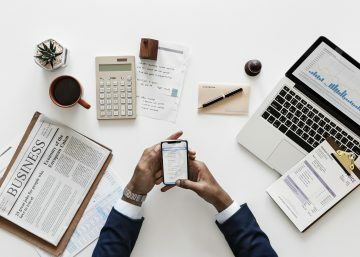 The updated messaging and graphics were incorporated into social media posts, website banners and trade show marketing materials to reach the brand’s target audiences. The City of Auburn’s annual traffic safety campaign Travel With Care offered us an opportunity to brush up on our traffic safety knowledge and also rub elbows with Auburn University’s own Aubie the Tiger. The famous mascot starred in a TRINDGROUP-produced video to help educate the public on the importance of keeping your eyes forward and minimizing distractions while driving, bicycling or walking in a crosswalk. 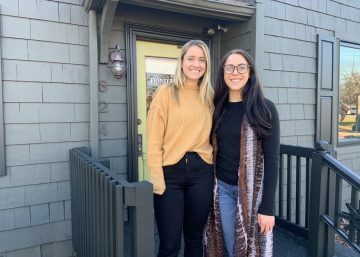 The campaign, Focus Forward, used the video along with targeted social media messaging, lawn signs, local advertising efforts and a news conference to generate campaign awareness among Auburn citizens and Auburn University students. 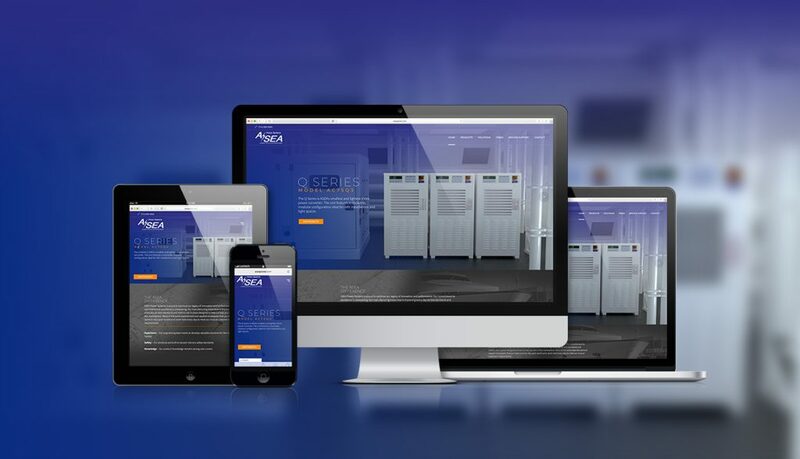 As with each new project that comes into the TRINDGROUP studio, when marine industry client ASEA Power needed a new website and a motion graphic, TRINDGROUP dived in to learn everything we could about shore power conversion. 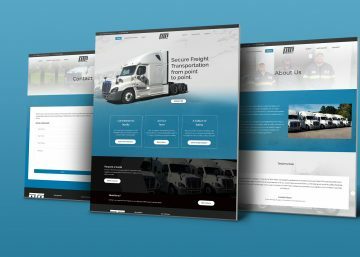 This research into the client, their competition and the industry allowed us to deliver a brand new website true to the brand’s high standards and a motion graphic that breaks down their complex product offerings in an easy to understand and visually-appealing way. 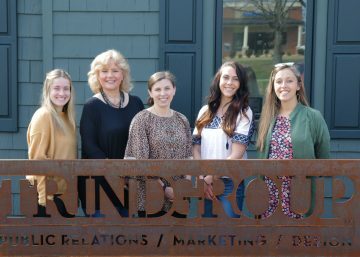 Client Heartland HR Services approached TRINDGROUP to help launch their new company to market. 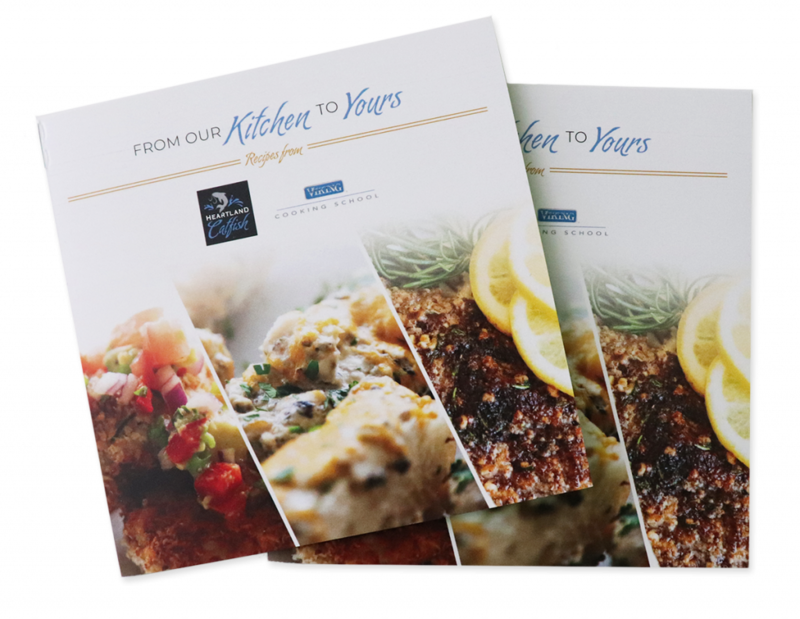 From market research and client consultations, TRINDGROUP developed a series of designed pieces to help the client stand out to their target audiences. Every new company begins with a brand identity. Having a logo that incorporated subtle imagery and can be used as a stand-alone icon was among the client’s wish list items. From the final logo, TRINDGROUP developed a collateral piece with a unique size and fold to differentiate it from the usual handout. Finally, with a brand new company comes the need for a unique trade show display complete with standout imagery and eye-catching copy. We’re excited to see what Heartland HR Services does next. There are so many more exciting projects in the pipeline at TRINDGROUP - check back to learn all about them!